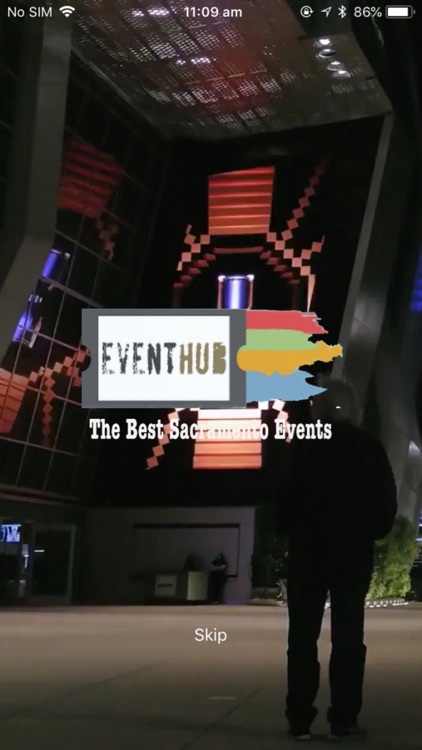 Finding your favorite events in and around Sacramento has never been easier. 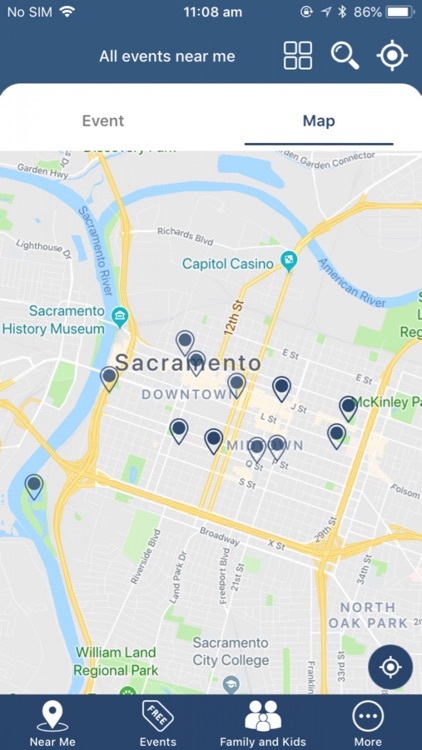 Search, connect, and attend with this free Sacramento app. 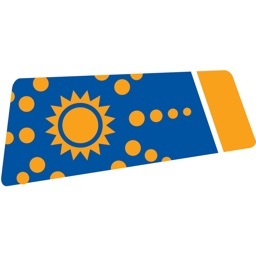 You can search events happening that day or later that week to plan your perfect evening out. Use our categories, or do a general search by key word to find your favorite event. 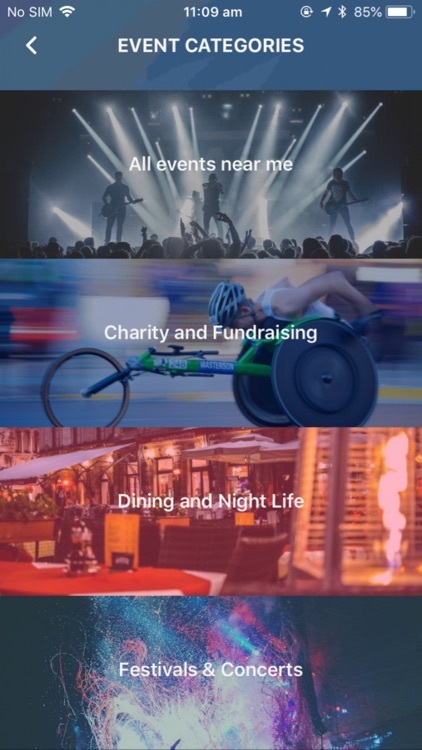 Whether you like Festivals & Concerts, Live Music, Arts, Dining and Night Life, Charity and Fundraising, Free events, Family & Kids events, or more, you’ll find them all here. 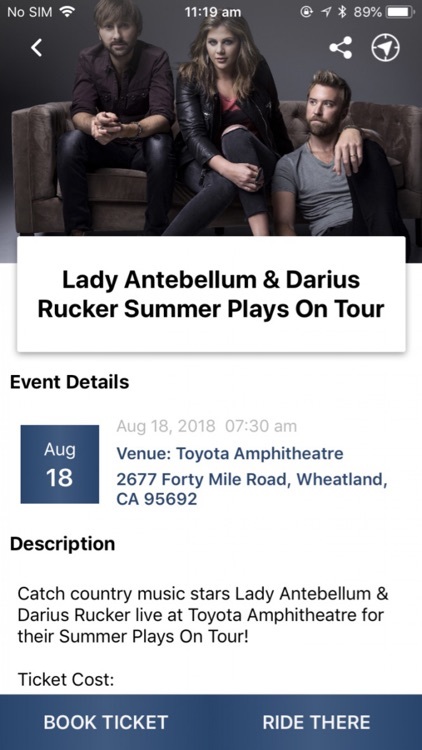 Once you click on an event, you’ll find the location, time, date and detailed description, as well as the ability to buy tickets and Uber there - all in one spot. Reconnect with the city you know and love, or discover it for the very first time. 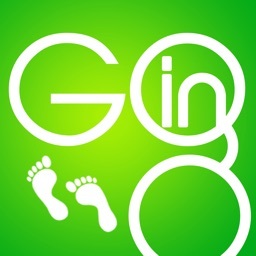 • From start to finish, find great events with no hidden cost. • Discover a broad range of events, from the elusive to the most popular, right at your finger tips. - See what’s happening - we’re constantly adding what’s new and upcoming. 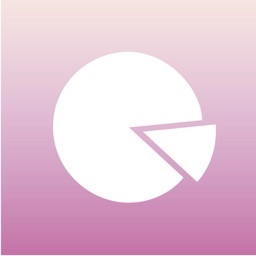 - Have the ability to search diverse categories or do a specific search based on your interests. 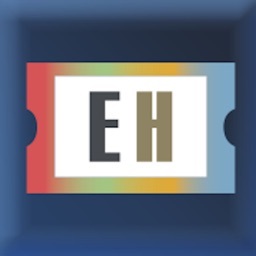 - See events that are nearby, featured and happening soon - color coded on our easy to use map. 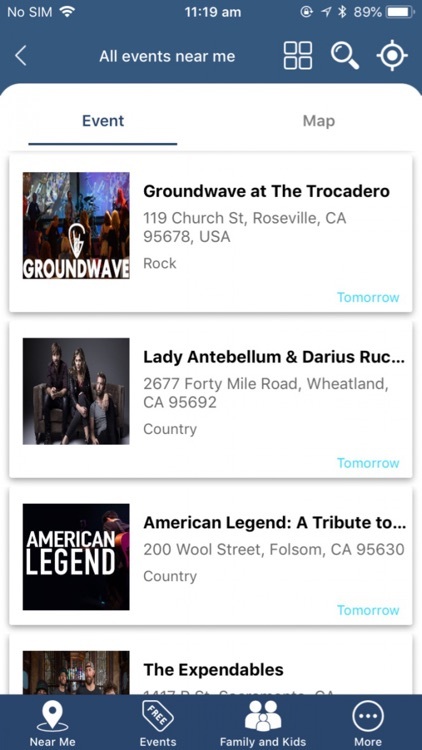 • Get all the details when you dig into a specific event. • Go directly to the event’s ticket site and buy tickets (no up -charge). • Use our “Ride There” feature - we provide Uber with your destination information, so you don’t have to. 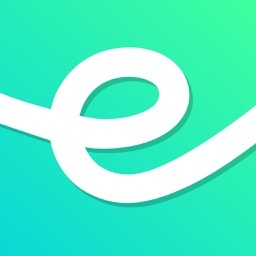 • The perfect app for impromptu entertainment and everyday occasions.